Many casual fisherman can be accused of being addicted. They neglect work, family and friends to be out on the water a few times a year. Truth is, most get their fill after a day or two of sunburn and salt. That doesn't apply to Stephen. Fishing is his job and his sport. He's a full blown addict. He's out every day, all day and night. 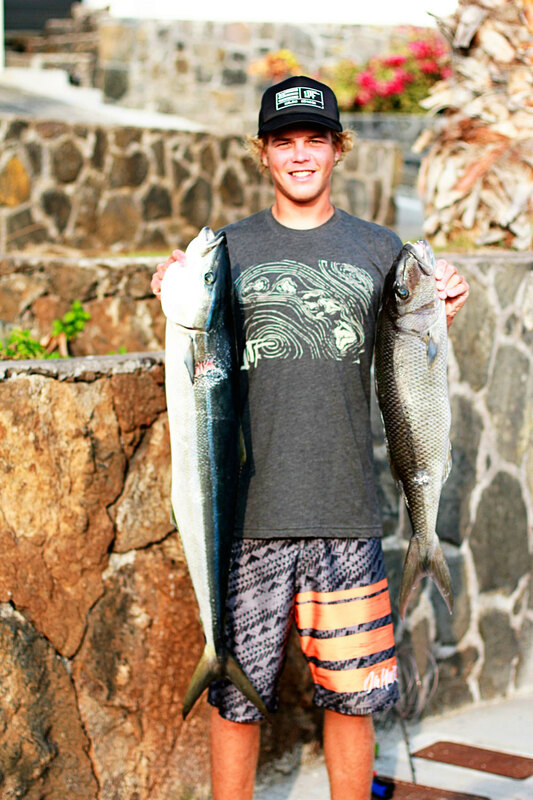 When he's not working as a deckhand on a charter boat, he spends his time fishing for ulua, mahi mahi, ono or anything that will bend his fishing pole or swim in front of his speargun. 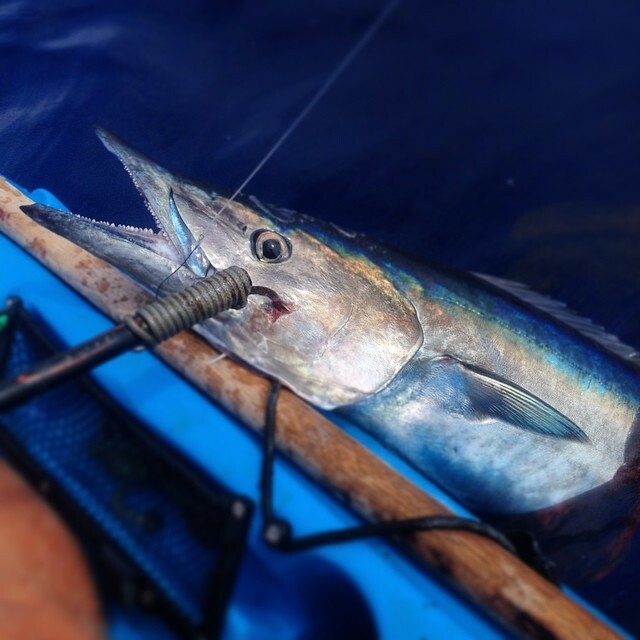 He knows the feeling of having a big ono on the end of his spear shaft, a big one tow his kayak miles out to sea and a 200-pound ahi bending his rod tip. What we love most about Stephen is his positive attitude and hands on approach, catching his own bait, making his own fishing gear and constantly learning.